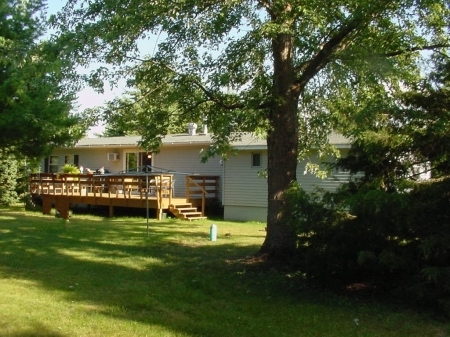 This 2 bedroom 1 bath mobile home for sale is in very good shape, with very large rooms. Big garage with lots of storage, black top driveway, vinyl siding & treed lot. You can only see 1 other home from the yard. Located just North of Menomonie.